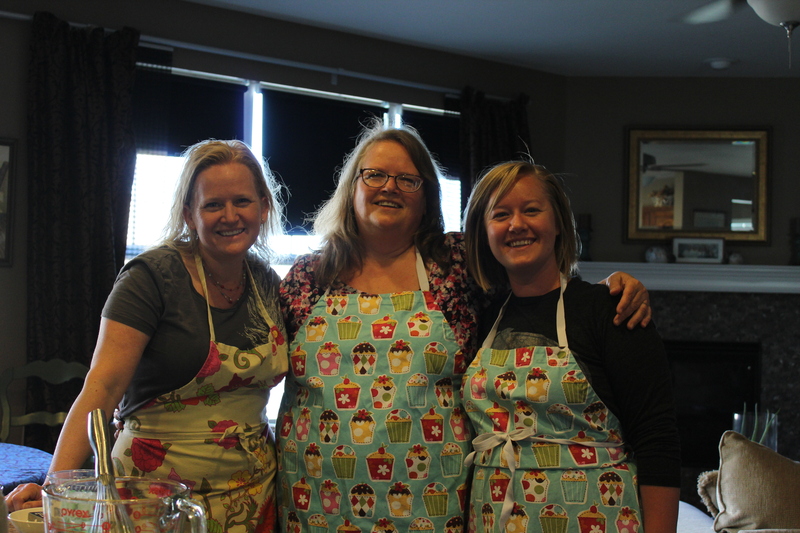 Last week my husband and I spent a week in Colorado with my very favorite kitchen chick, Terra Mueller! Neither of us had ever been to Colorado so we were very excited. When we discussed the trip, we decided that we would spend three days with my sister and then another 3 days in an AirBnB house in Boulder. Why didn’t we spend the whole week with my sister? Well, my mother always said, “Fish and visitors stink after 3 days.” Kind of funny, but also a grain of truth. Since I never want my sister to think I stink, she graciously put us up for 3 days. And, that’s not all she did. She planned all of the meals ahead of time never having to go to the store the whole time we were there. Every bite was delicious from the beef tips, gravy and potatoes on the day we arrived to the taco salad we ate on our last night there. Terra not only planned all the cooking, but she also planned little trips for us for every day we were there. We hadn’t asked her to do this. Her generous heart put it together for us. 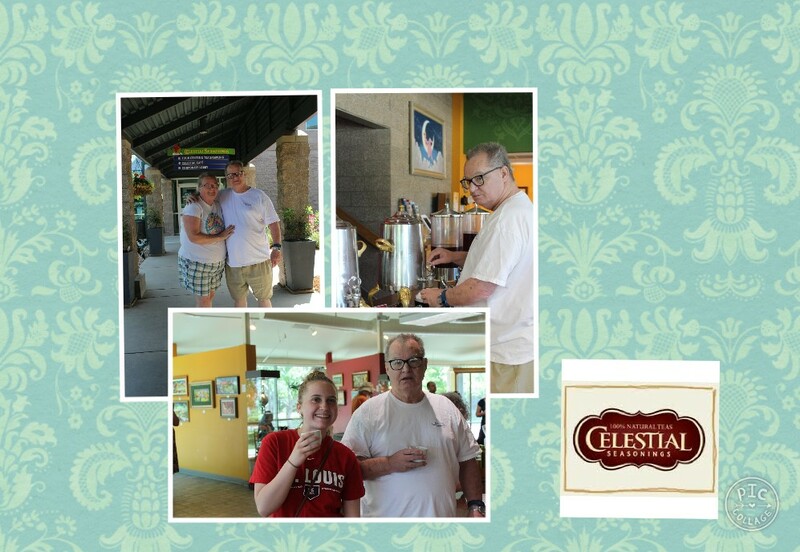 We even spent one day with our niece Addie touring the Celestial Seasonings tea factory! What a blessing to spend time with such a beautiful young woman. All of Terra’s children were so fun to be with. Jake told us all about his trip to Spain and Luke showed us funny videos on the internet. One of the nicest things to me was when Luke and Terra’s husband, Dan were going to climb to the top of a mountain, about 200 steps straight up. Being inspired and overestimating my abilities, I said I’d like to go with them. Both were so kind to me waiting as I stopped to catch my breath every ten steps or so. I finally told them I’d meet them at the top. This turned a ten-minute climb for them into a 30 minute climb with Auntie Jackie. I felt so accomplished when I reached the top. They had been waiting for me for about 10 minutes and graciously took pictures to prove I made it. 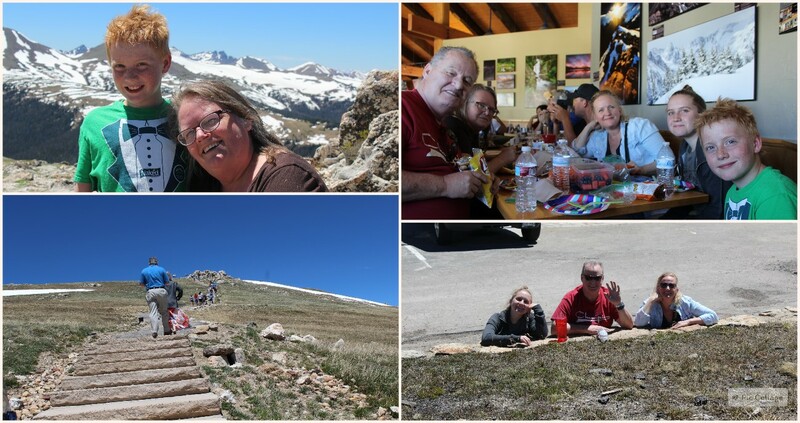 I should also say that my husband, Bob had altitude sickness so Terra and Addie waited at the bottom with him to make sure he was all right. I’ve written all of this, and all of these things, as wonderful as they were, didn’t compare to my favorite thing of all. My daughter, Dolly (Baby Chick to you) had flown in on Saturday evening and we had planned to make donuts—an old family recipe which I am going to share with you—but with all of our talking and reminiscing and eating, the time got away from us and it was too late to make donuts. We had planned to go to church the next day so, in my mind, that was that. I woke up the next morning and There was my sister in the kitchen, coffee made and preparing to start breakfast. It was about 7:30 and we were going to leave for church at 10:30 or so. She gave me that mischievous look and said, “Let’s make donuts.” I said, “Really? Do you think we have time before church?” I really didn’t think so, but she was convinced we could, so I went and woke up Dolly and the three of us made donuts right there in her kitchen on a Sunday morning before church. Let me just say they were probably the most delicious donuts I’ve ever made. Okay, I haven’t made donuts all that much, but they were great! I know you’ll agree when you make them for yourself. Here’s the recipe that started it all and has been in our family for about 100 years. Click on the picture for the recipe. What a lovely tribute to our time together Jackie! Love and miss you tons already! One for the memory books! Thanks so much. Just remember you are a part of our extended family!